Volun'cheer' at London Marathon 2019! 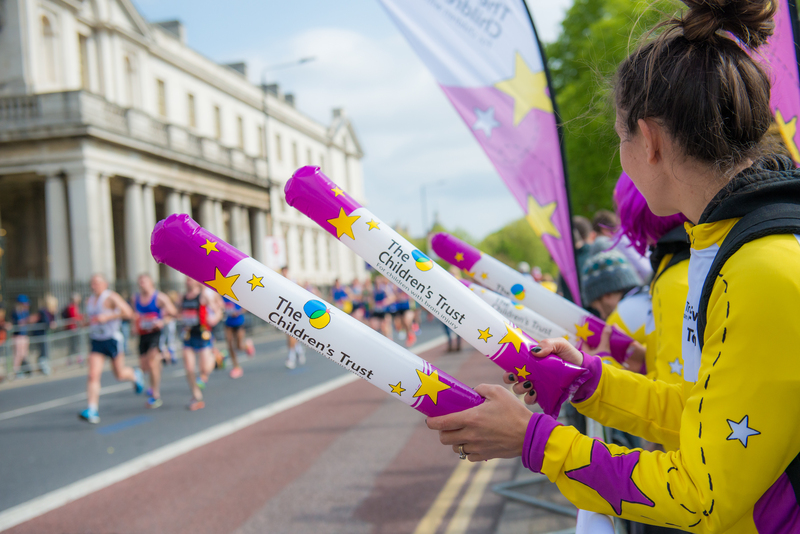 We need volunteers to cheer on our fantastic team runners at our cheering stations in various locations during the London Marathon 2019. The London Marathon will be one the biggest challenges our runners will take on this year, and we need a team of people to help support them in their aim to raise as much money as possible for children and young people with brain injury. By volunteering at this event, you are helping us raise vital funds to support children with brain injury! We rely on every mile, every pound and every volunteer to help us give children and young people with brain injury the chance to live the best life possible.